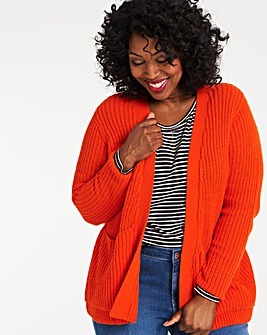 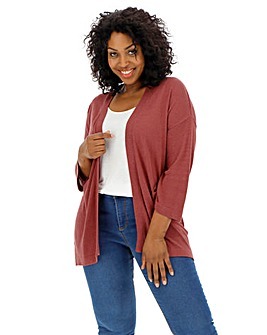 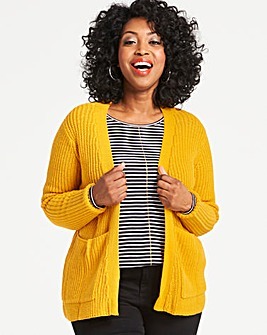 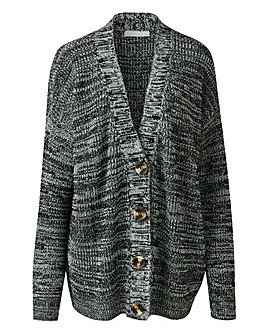 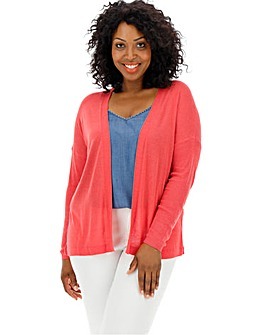 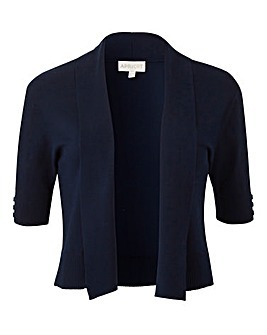 Wrap up warm this autumn/winter season as you explore our fabulous collection of women's cardigans. 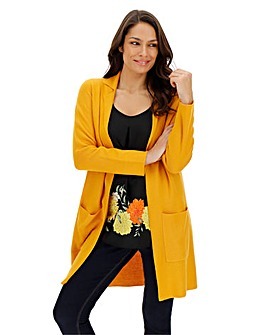 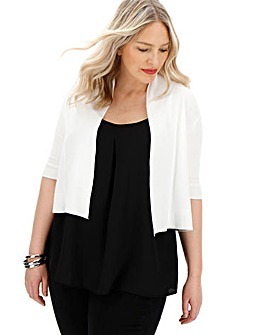 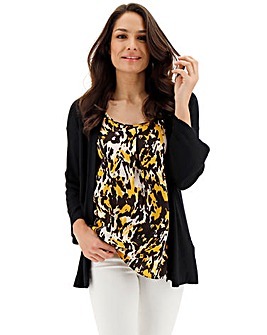 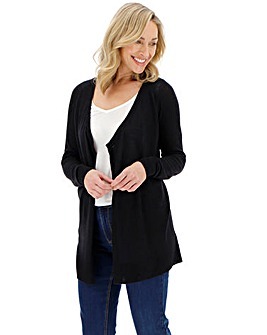 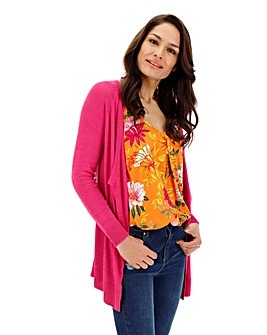 A range that's bursting with style and sophistication, this collection features everything from women's cashmere cardigans and women's cotton cardigans to black cardigans, printed cardigans and more. 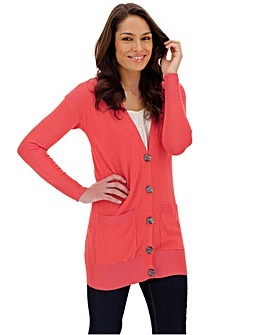 So, if you're hoping to layer up in style, you've definitely come to the right place.